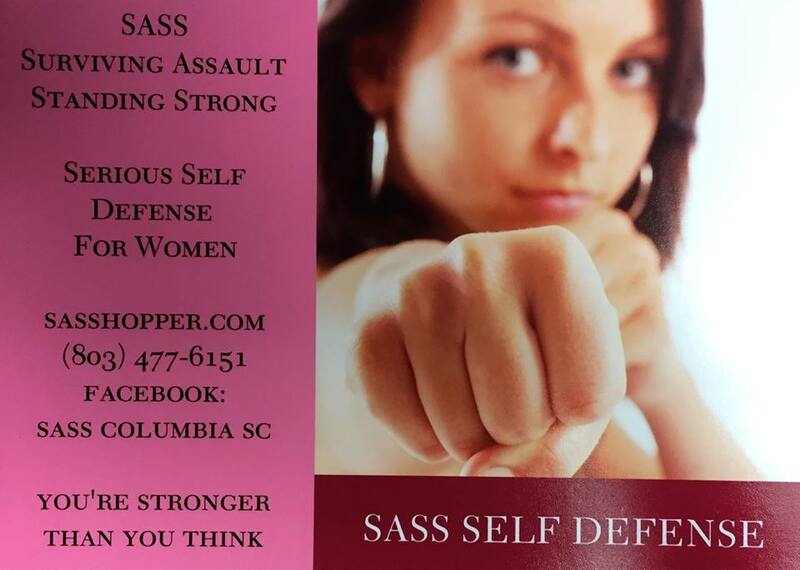 The SASS Course teaches you to defend yourself BEFORE an assault occurs, covers 97% of the ways women are attacked, shows you ways to prevent an attack and be prepared for it. SASS is lethal, brutal, quick, easily replicable, and scientifically proven to be completely effective. We still have a few open spots for the women's self defense class at Fleet Feet May 15, 2016 at 4:30PM to 8:30PM. The cost is $55, but you will also get a light dinner, and a T-Shirt with registration! This class is for women, and is designed to give you the peace of mind to "Survive Assault, Standing Strong". The class will be at Fleet Feet Columbia. For more information, or to register, stop by Fleet Feet today.